Welcome to your Rodney Wayne hair salon, hairdresser in Shore City Shopping Centre, Takapuna on Auckland’s North Shore. Rodney Wayne is the leading hairdressing and hair salon brand in New Zealand. We believe that everyone has the right to look and feel fabulous. Our team can provide inspiration for a beautiful hairstyle for you. We offer a no-obligation free consultation so you know exactly what cost involved and how long it will take beforehand. At Rodney Wayne Shore City we believe that everyone is uniquely beautiful. We are dedicated to creating a look that’s right for you as well as your lifestyle. So our teams are trained to enhance the natural beauty of your hair without compromising the health or integrity of your hair. We place as much importance on your salon visit as we do on styling your hair – both are expertly created to make you feel wonderful. You’ll find a comprehensive range of hair services including style cuts and trims, colouring and tips, balayage colouring and blow dry. We provide straightening and curling services with ghd hair tools. And you can enjoy a range of hair nourishing and replenishing treatments. The Rodney Wayne Shore City team are expert in servicing a range of hair types. Straight hair, curly hair, long hair, and short hair can all be enhanced by our hair professionals. And we specialise in all hair colours including blonde hair, red hair, dark hair, brunette, and black hair. Our award-winning stylists and colourists are at the forefront of hairdressing fashion and trends. Their skills are receiving local and international acclaim. You can catch up with their latest tips, tricks and trends by following us on Facebook, Instagram or Pinterest. At Rodney Wayne Shore City we believe the health of your hair is vital to the way it looks and feels. We use and recommend Kérastase and L’Oréal Professionel products. 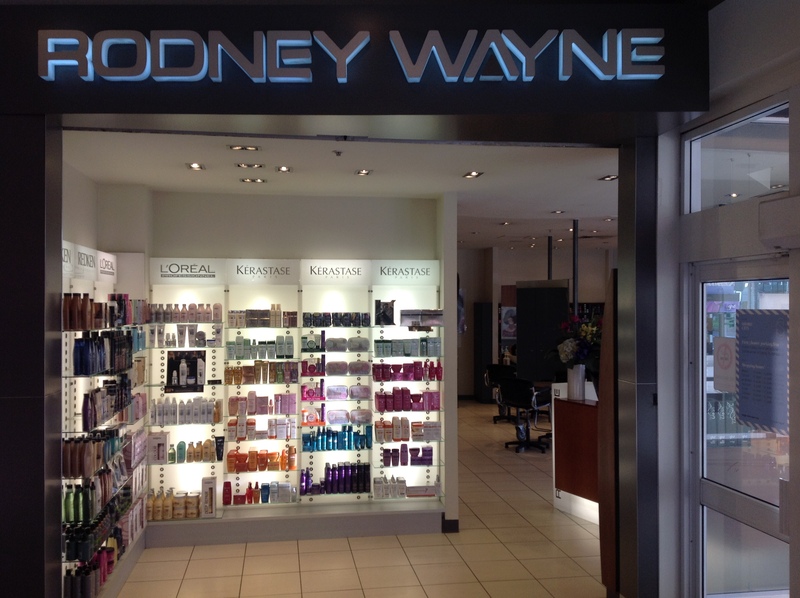 The team at Rodney Wayne Shore City is expertly trained to advise you on which shampoo, conditioner and hair care products are best for you. So you can look after your hair long after you leave the salon. If you want beautiful hair provided by a friendly team of passionate professionals call now or book online today.